I have been somewhat limited as far as what I can do to prepare for this baby. We have about 5-ish weeks left and have been in the middle of a major bathroom remodel for the past month. Earlier this year we discovered that there was severe water damage (and mold) in the wall behind our shower. And then we found out that before we moved in, there had been mice living under the tub and the droppings were still there. Gross, gross, gross. Our master bathroom was completely ripped out and the other bathrooms have been without sinks, counters, or mirrors. Everything has been displaced. But the remodel is finally done and I can finally start putting things away. Fabrics are all flannel. From left to right: Cloud 9 Fanfare, Cloud 9 from Joann's, Sarah Jane's Children at Play, and another Cloud 9 from Joann's. While I have been waiting for the bathroom to get finished up I cut a very large stack of burp cloths from some small-ish flannel scraps I had sitting around. I have been sewing a couple together here and there, but then I realized that I should probably just buckle down and finish them so that I have some for myself and so that I am prepared for gifts. There are LOTS more than the ones pictured. I should have enough to last a while. 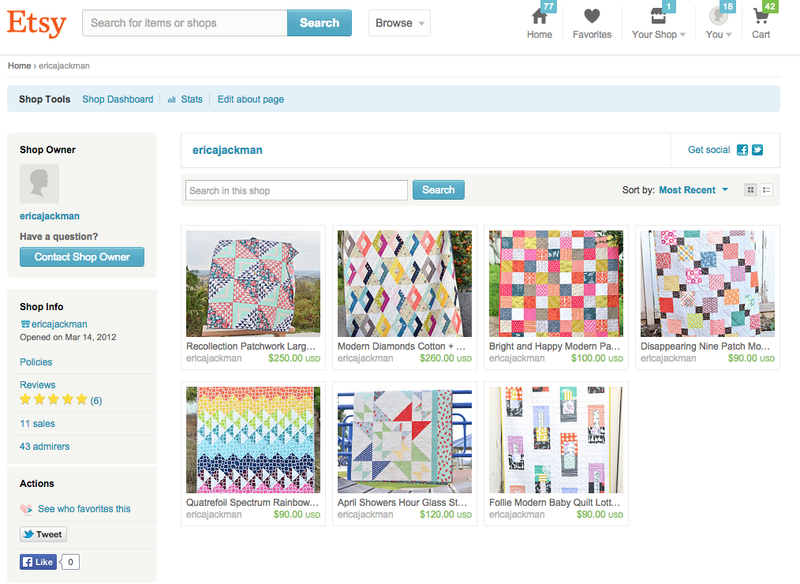 In addition to making these and completely cleaning out and rearranging the house post-remodel, I also listed a couple more quilts in my Etsy shop. I really hate to part with quilts that I have made, but I just do not have room for them. 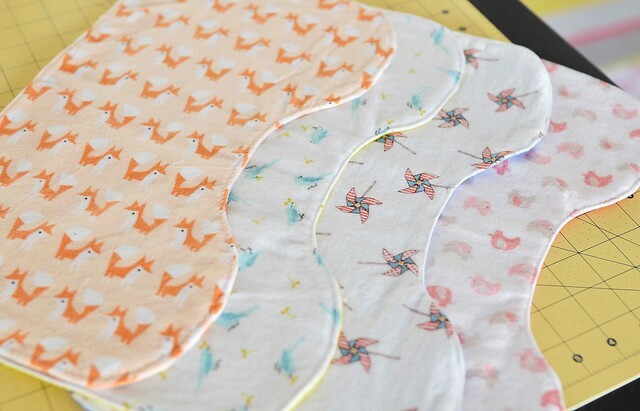 The fabric for your burp clothes are so cute. I especially love those little foxes! There's little worse than having your bathrooms out of commission!